Some might argue that a good burger is a great burger and a bad burger is…well, still a burger. 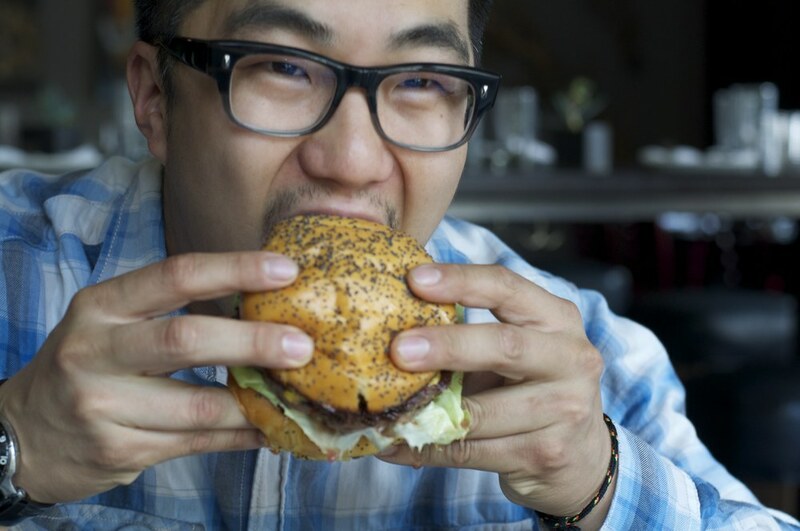 But for former Hog & Rocks’ Chef Robin Song (now at JunJu), a burger should be excellent every single time. It’s no surprise, considering the care and thought that Song has put into creating the simple, yet flavor-packed menu staple, which came about from a need to use the restaurant’s growing pile of leftover ham scraps. 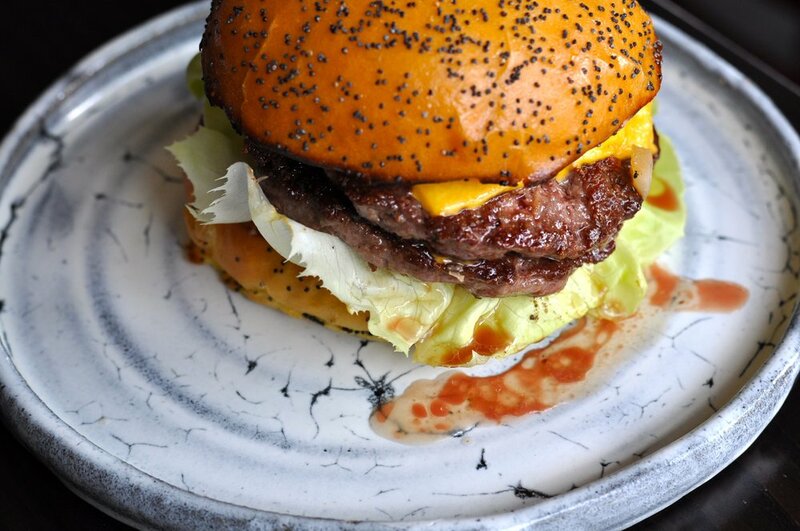 The chef says that he reinvented the old burger to make it “100 percent delicious, 100 percent of the time.” And he achieved this with a few little secrets and tricks. While what goes into the burger is important, Song argues that the way in which the burger is ground is what really matters. 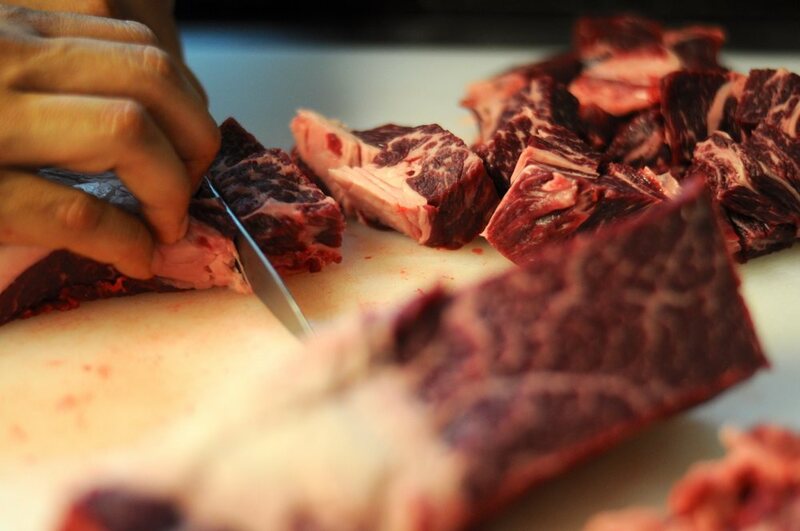 In his burger world view, the meat has to be worked cold, ground both fine and coarse and be handled as little as possible when forming. After getting the right meat-to-fat ratio and proper grinding done by your butcher, the burger has to be cooked on a hot grill to render the fat and give the meat a savory crust, Song says. Lastly, keep the toppings simple — lettuce, pickles, onions and maybe a slice of cheese will do. A secret sauce of garlic mayo, ketchup and a touch of hot sauce will bring it all home.